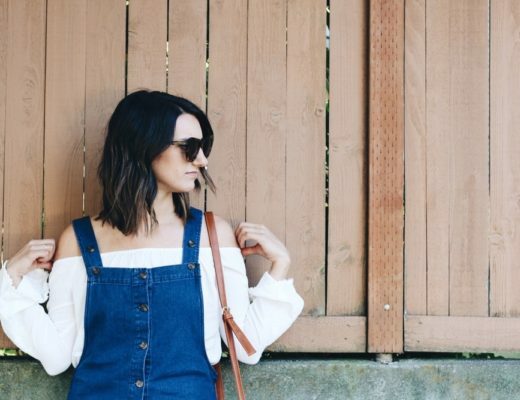 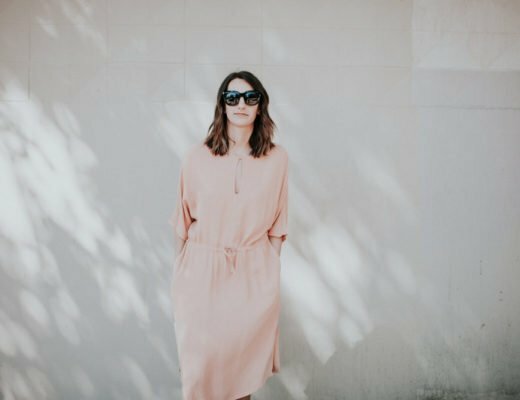 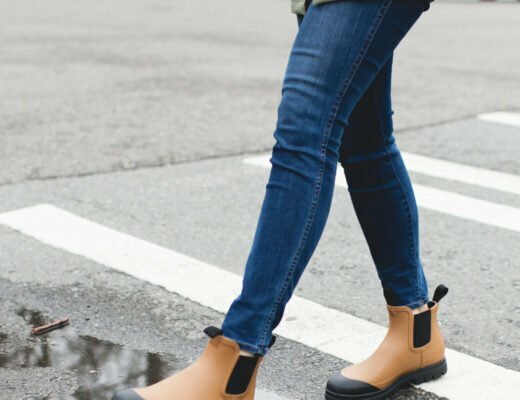 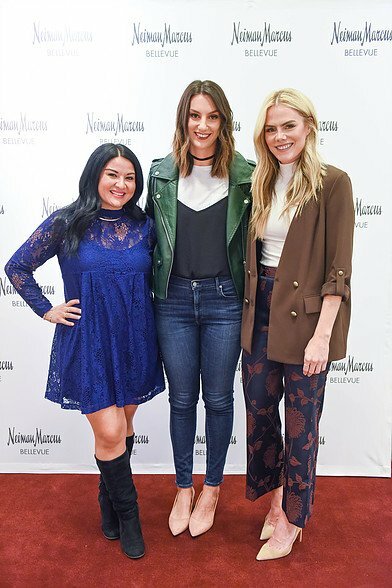 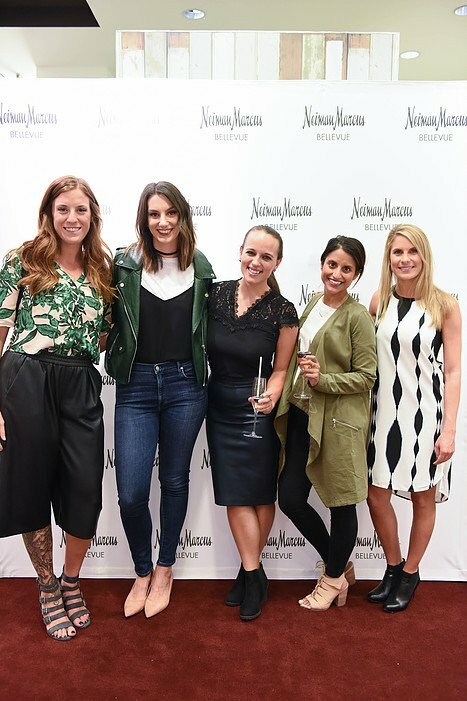 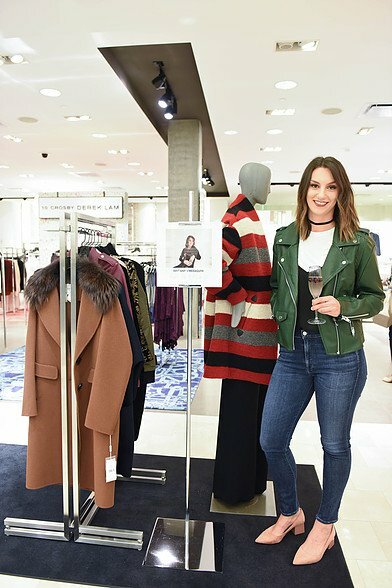 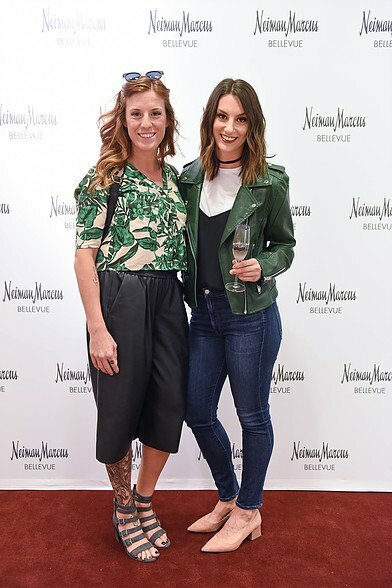 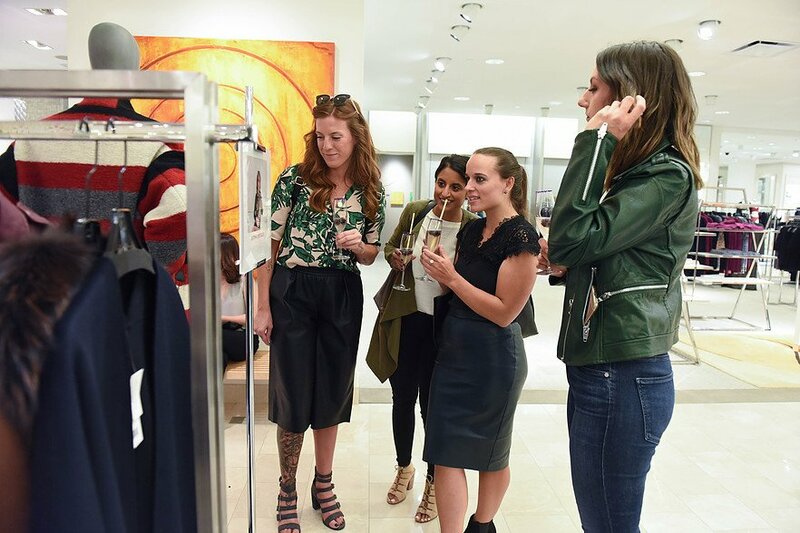 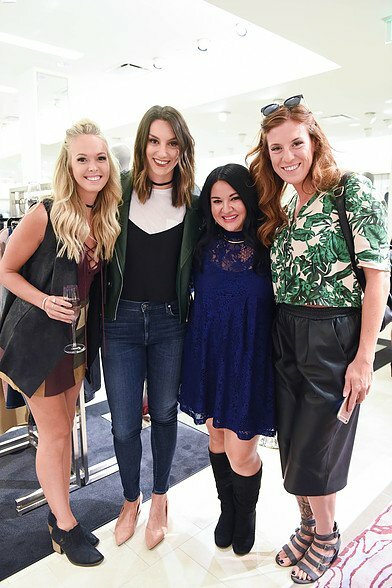 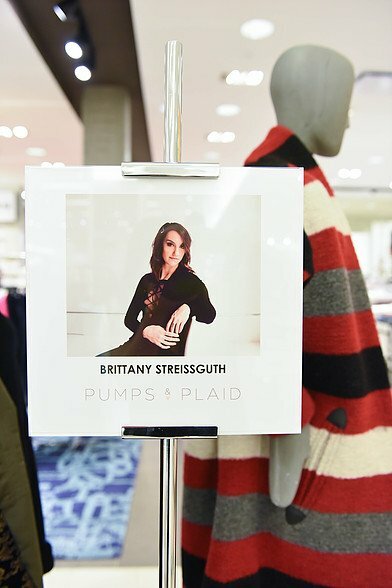 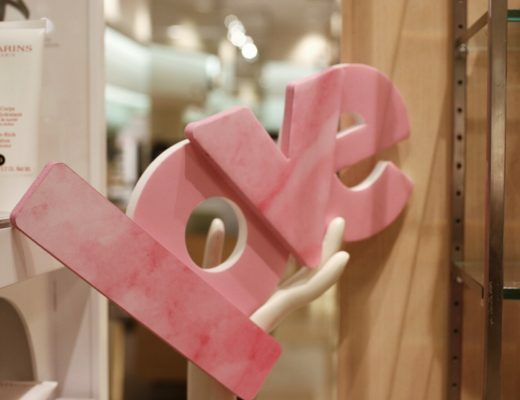 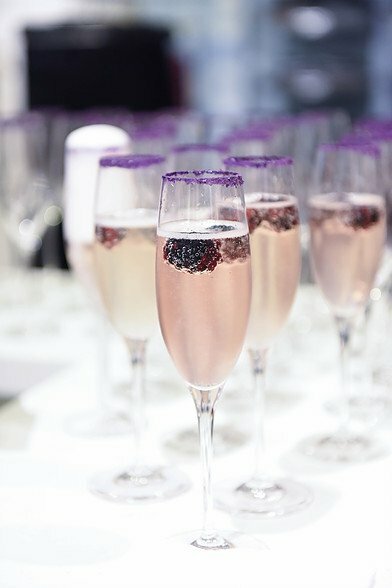 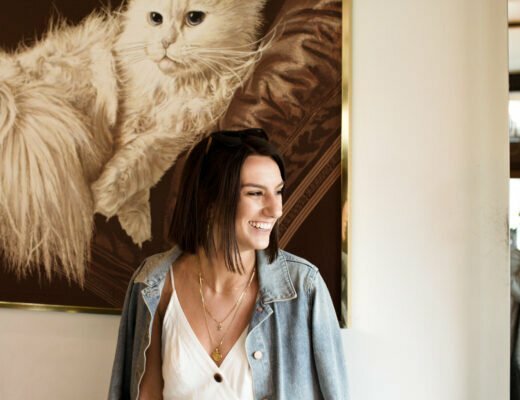 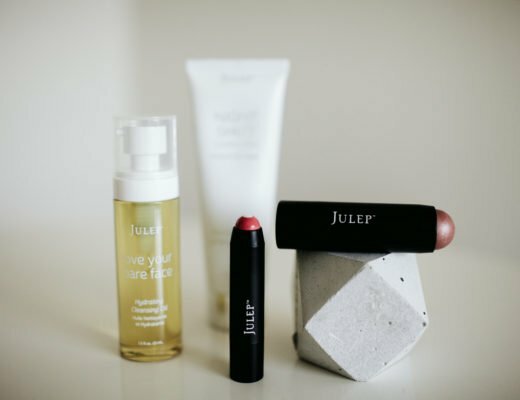 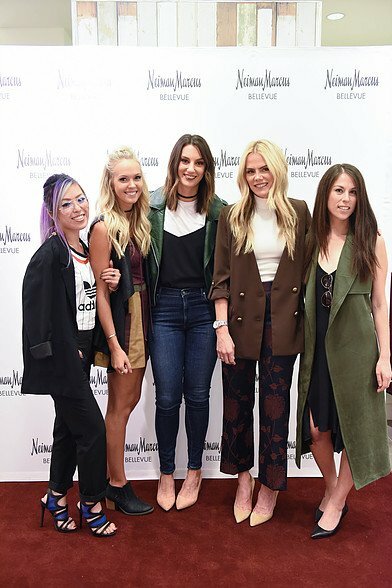 A little while back, I got to team up with Neiman Marcus in Bellevue with some of my favorite blogger babes, and put together some looks for fall. 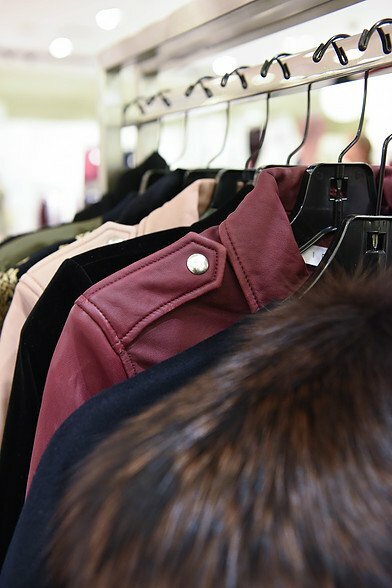 I was in charge of my favorite category as of late; Jackets/Outerwear. 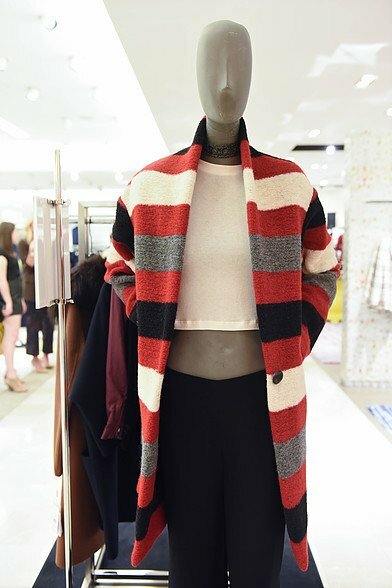 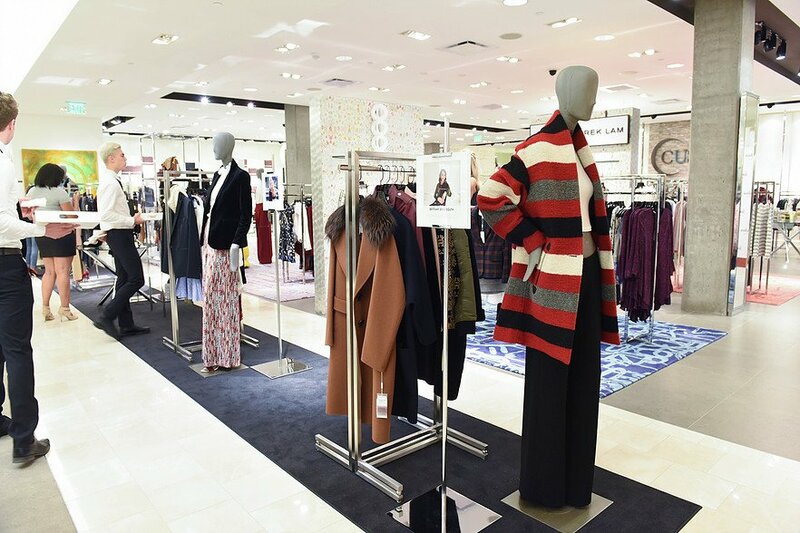 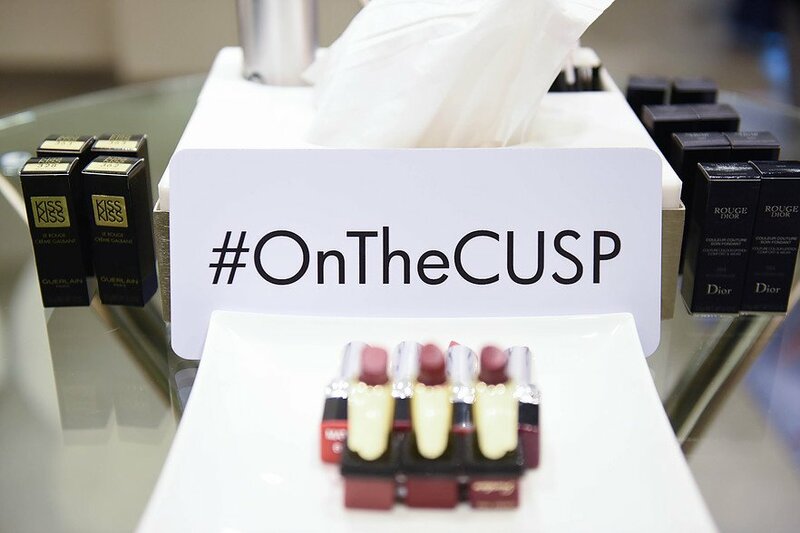 I can’t get enough of the sweaters and coats that are out this season, and the CUSP department at Neiman Marcus does not disappoint! 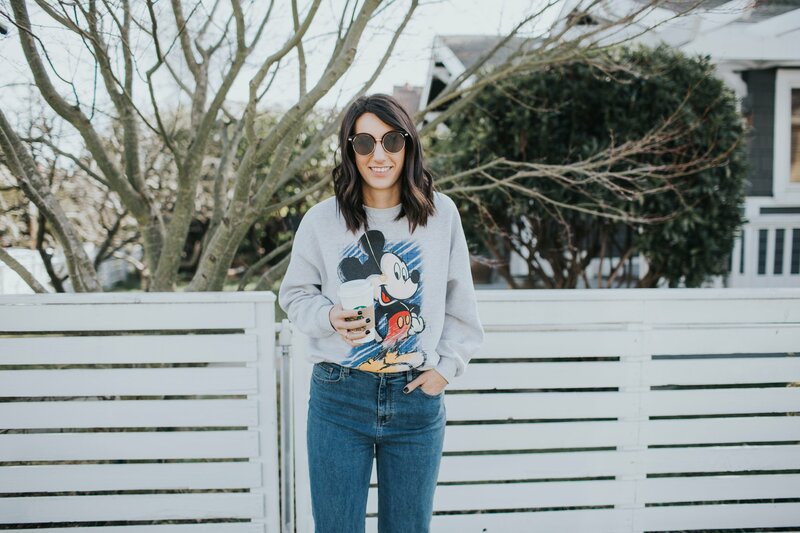 See the bottom of the post for some of my picks.